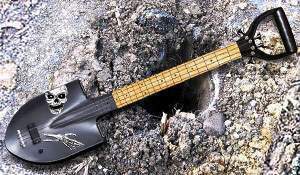 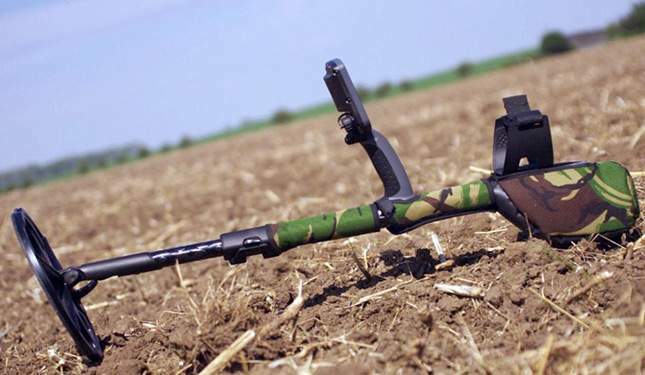 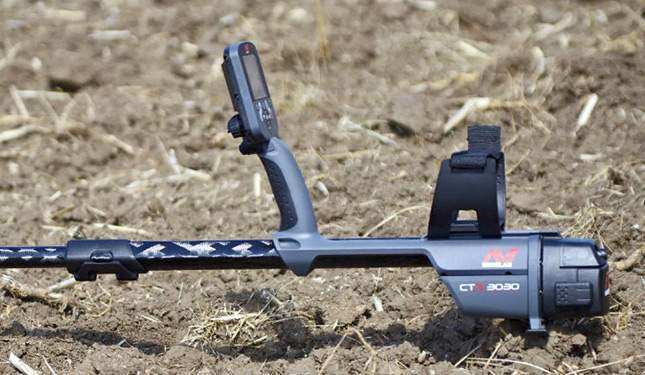 Metal detector of 2012. 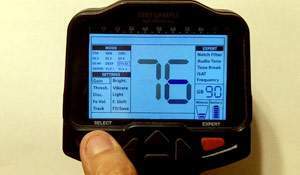 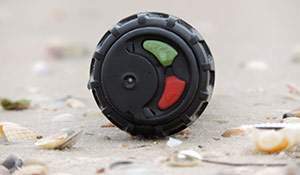 Color screen, GPS; super package for amateur treasure hunting, including submersion in water. 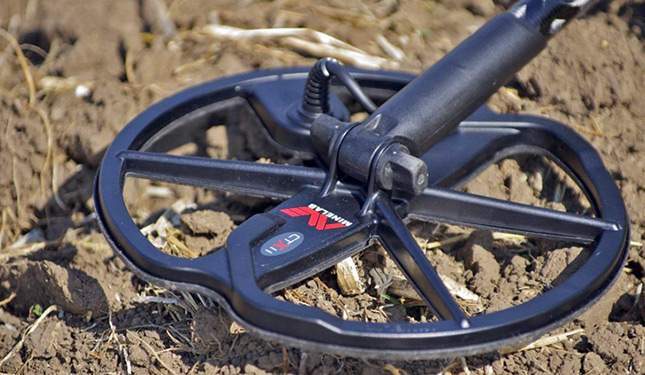 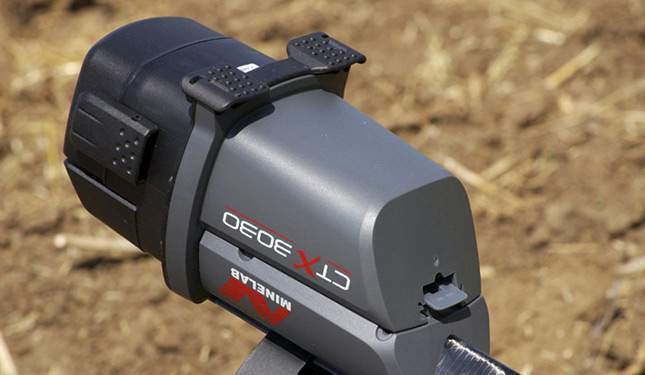 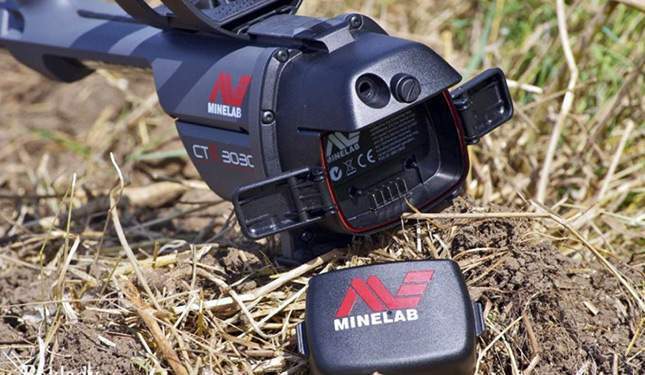 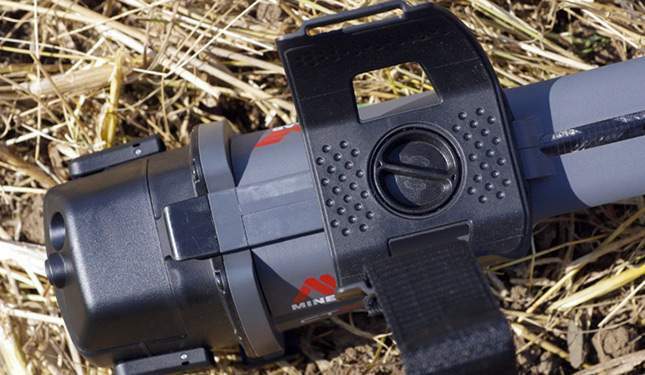 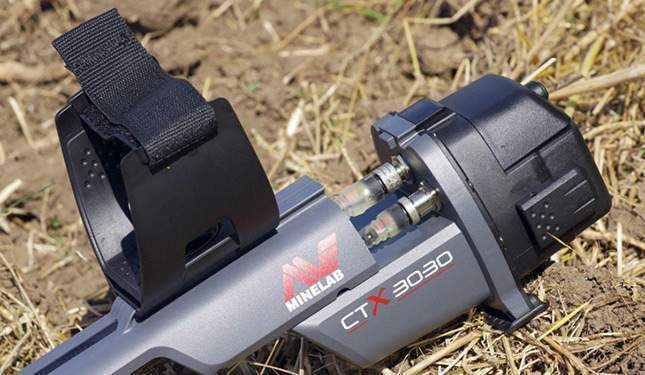 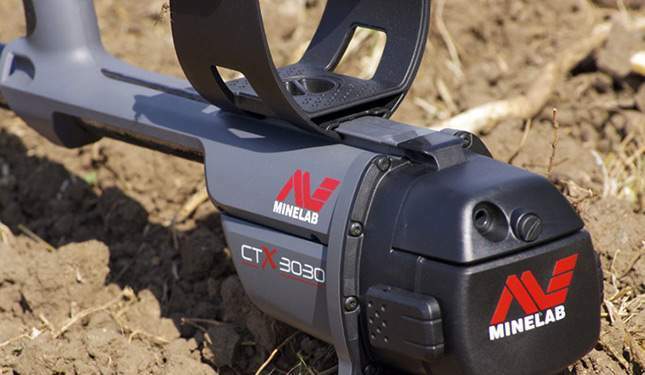 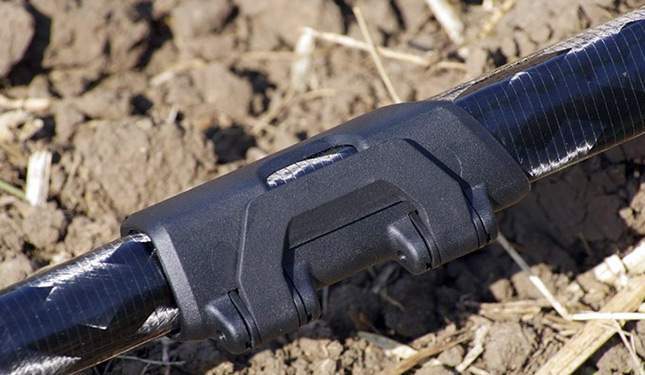 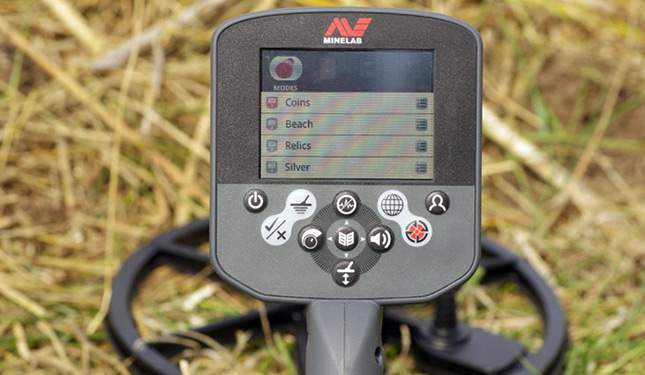 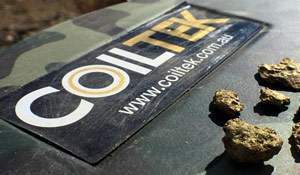 See the photo review: Minelab CTX 3030.